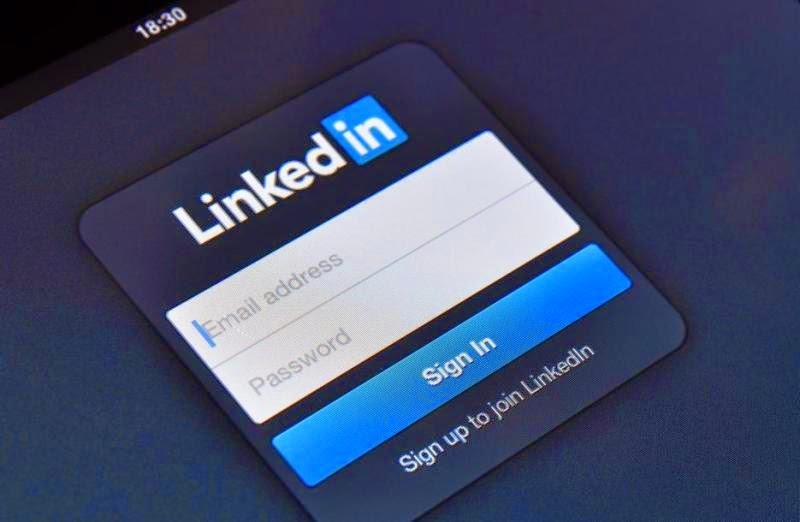 While your online resume allows people to connect with you easily, social media aficionados say there are more powerful benefits to be had from becoming active in some of LinkedIn's special-interest "groups". The site hosts more than two million of them on every topic imaginable - from entrepreneurship, philanthropy and career development to drilling for oil in the Middle East. "As a group founder I get access to communicate with all my members easily, and have used it to find great online marketers that I have referred jobs to and discussed digital strategies [with]," Liau says. "There are always jobs being posted, companies searching for great online marketers, and online marketers looking for the next step in the career. Start-ups also find skilled people to help them with their business, whether it be an online marketer or digital designer." Want to become known as a thought leader in your field? Being recognised as the founder of a specialist group can give a big boost to "brand you", according to Karalyn Brown, founder of job interview coaching service Interview IQ. "You become a hub or a 'go-to person' and known as an expert in your field," Brown says. "You can lead discussions. If you start a group, it helps you be seen as not just promoting yourself but also promoting discussion and networking in your industry." Looking for suppliers rather than customers for your business? Jump on in, says LawPath's digital marketing manager Tom Willis. The online marketplace brokers connections between small enterprises and lawyers who can help with common documents and provide cost-effective advice on demand. 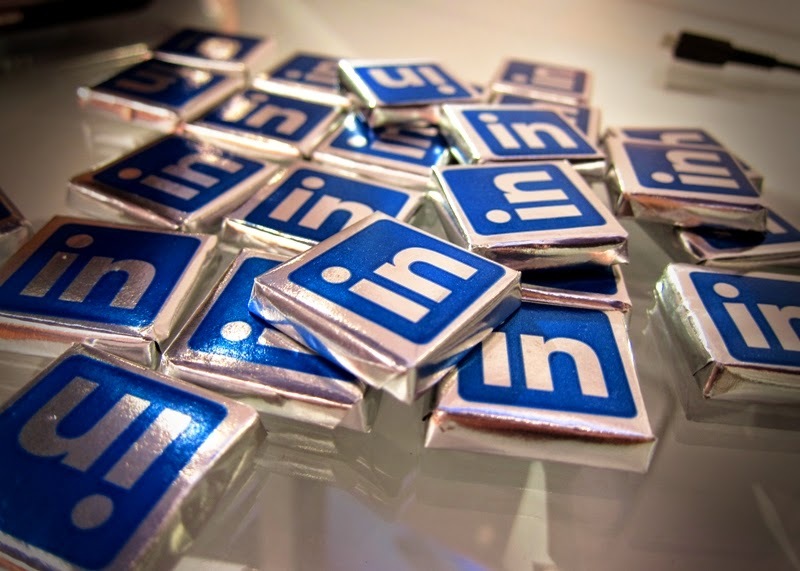 Highly targeted LinkedIn law groups were the first port of call when building a database of experts to bid for the work. "The tactic was to post regular group updates on live inbound requests LawPath had received, requesting that interested parties would need to first sign up to the LawPath platform to be provided with all the details," Willis says. "We'd mainly target categorical law groups - family law, business law - and provide a location in the posts to ensure the lawyer was appropriate. "The result was a win-win - we connected the customer with an expert lawyer to help them with their matter; the lawyer gained a new client, which led them to join LawPath." "As so few people do, the person who wants to help another person with some advice or provide a real insight that benefits the group comes across as a networker and gains credibility and trust," Brown says. Looking for suppliers rather than customers for your business? Jump on in, says LawPath's digital marketing manager Tom Willis. The online marketplace brokers connections between small enterprises and lawyers who can help with common documents and provide cost-effective advice on demand. There are always jobs being posted, companies searching for great online marketers, and online marketers looking for the next step in the career. Start-ups also find skilled people to help them with their business, whether it be an online marketer or digital designer. There are always jobs being posted, companies searching for great online marketers, and online marketers looking for the next step in the career. Start-ups also find skilled people to help them with their business, whether it be an online marketer or digital designer..